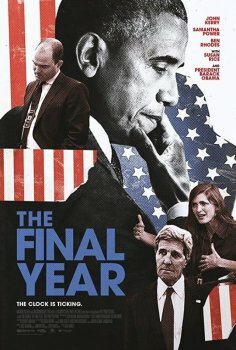 The Final Year - Available as a download or stream? Greg Barker’s new documentary for HBO Films observes Barack Obama and his foreign policy team during the final year of the eight-year presidency. Featuring individual interviews with high ranking members including John Kerry, Susan Rice, Samantha Powers, Ben Rhodes, and the forty-fourth President himself. It’s the thought that counts, no? Should be hitting torrent sites this week, here’s a free stream.